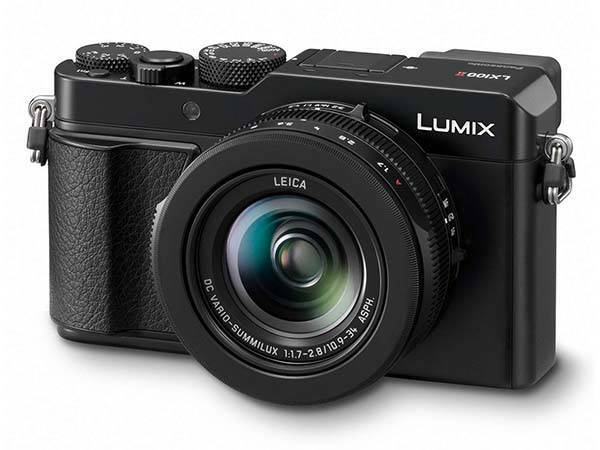 Panasonic has released Lumix LX100 II, its latest premium compact camera. With 17MP sensor, the camera delivers high-quality imaging. Want to learn more about the new camera? Let’s keep checking. The Lumix LX100 II is a high-performance compact digital camera that measures 4.5 x 2.6 x 2.5 inches and weighs 12.31 oz. 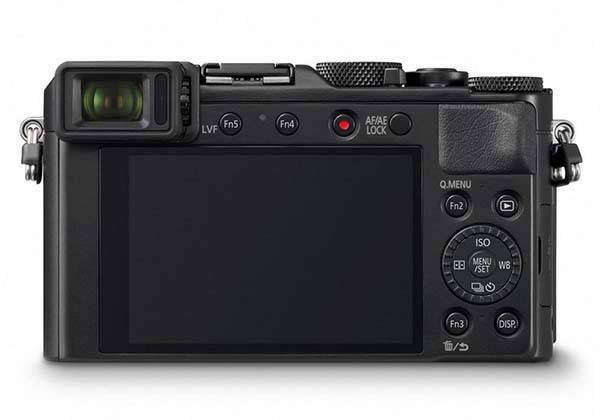 As we can see from the images, the camera shows off a similar appearance design with Lumix GX9. The compact and slim metallic casing delivers elegant modern aesthetics, while the leather-like front cover provides a classic touch. Meanwhile, the ergonomic grip and carefully arranged buttons and knobs let you comfortably hold it in your hands for operation and shoots. The Lumix LX100 II comes equipped with a 17MP 4/3″ MOS sensor in order to output high-resolution images, 4K video recording at 30/24fps and a wide ISO range from 100-25600. Furthermore, it features a Leica DC Vario-Summilux f/1.7-2.8 lens with 11-element and 8-group structure, and build-in optical image stabilizer ensures it delivers clear, stable imaging. Moreover, the digital camera has a 3.0″ touchscreen monitor for intuitive operation and focusing, and the Live View electronic viewfinder provides eye-level viewing. In addition, built-in WiFi and Bluetooth connectivity allows it to wirelessly connect with your smartphone or tablet for easy to transmit photos or remotely control. 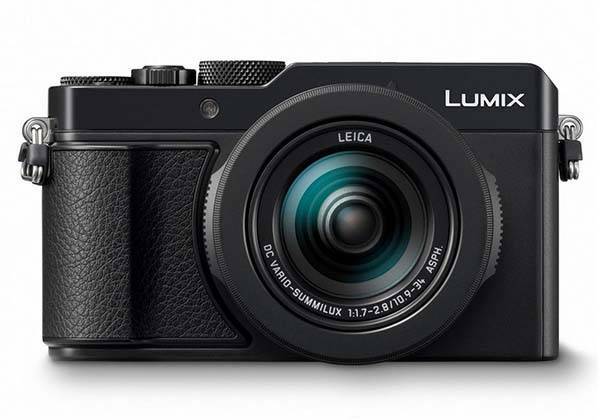 Panasonic Lumix LX100 II compact camera is priced at $997.99 USD. If you’re interested, jump to the product page for its more details.